I have been baking this recipe since I could bake. They are my daughters favorite also. This is the number 1 recipe that she requests when she visits from College. She said that she is happy that I am a food blogger because she will always have her favorite recipes when she has her own house. This is what keeps me going as a food blogger, I am always sharing my favorite recipes with my kids and for you. 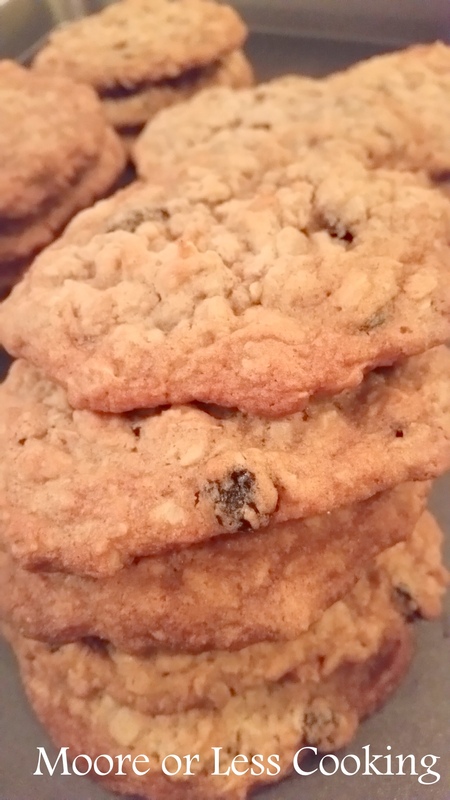 You can never make enough Oatmeal Raisin Cookies. I love this recipe because it isn’t too sweet. 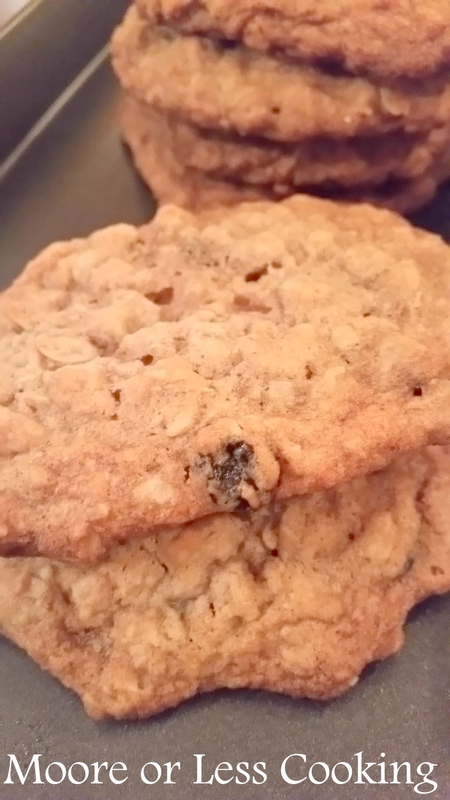 I gave some to a friend who was at our home when I was baking them, he couldn’t believe how delicious these are, he has made Oatmeal Raisin Cookies before and he said my recipe was far more superior than his, well, that is a wonderful compliment. Crispy on the outside and chewy in the middle, my favorite combo! 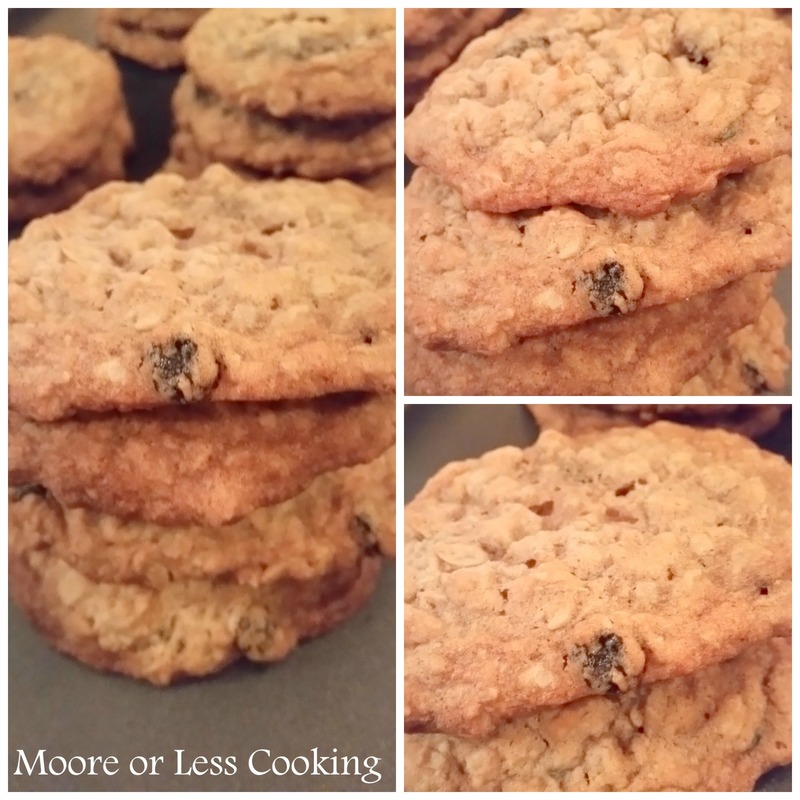 These are the best oatmeal raisin cookies that really do disappear very quickly! In a large bowl, beat butter and sugars on medium speed of electric mixer or Kitchen Aid until creamy. These look exceptional. Will make when I attend a gathering next week. 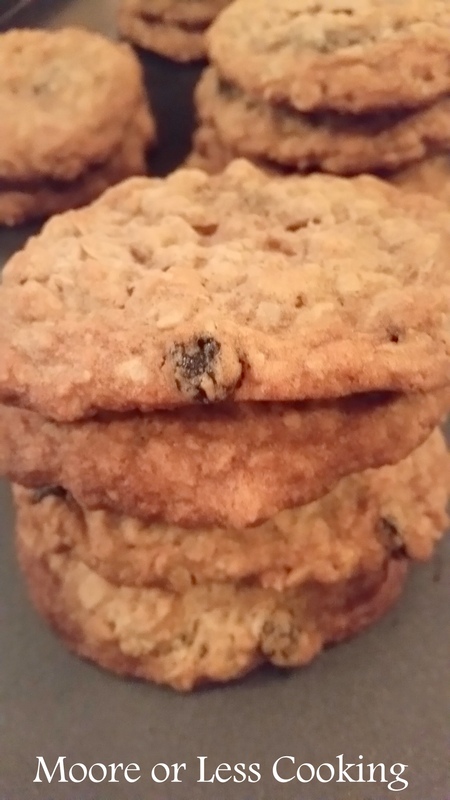 Yum love oatmeal raisin cookies. Thanks!